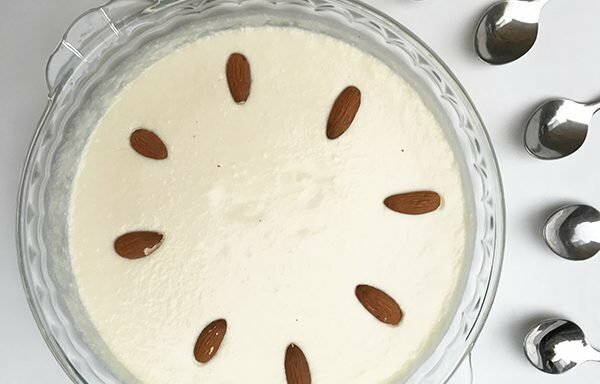 Don't go into great lengths churning milk to make yoghurt; make this cheats version! The Plain Onken yoghurt,single cream and that's approx 2small cartons of cream; 600ml in total approx,condensed milk. After 15mins of heating and stirring, pour in a serving dish, this took me 2 dishes, bake in a warm oven gas 2 so I did so for 4 hours , once cooled, chill, preferably overnight. Garnish with nuts if you wish although traditionally this sweet curd is served on its own, recipe makes 2 of these dishes. Probably hailed as Bangladesh's finest dessert and perhaps a national one too! This sweet yoghurt most definitely brings a smile to my face, what's not to like about it? There's hardly a time I can ever remember enjoying this on my own as the bowl is brought out the fridge (or the golden foodstuff from the Bengali groceries) and the children come gathering like herds of cows and lapping it all up. 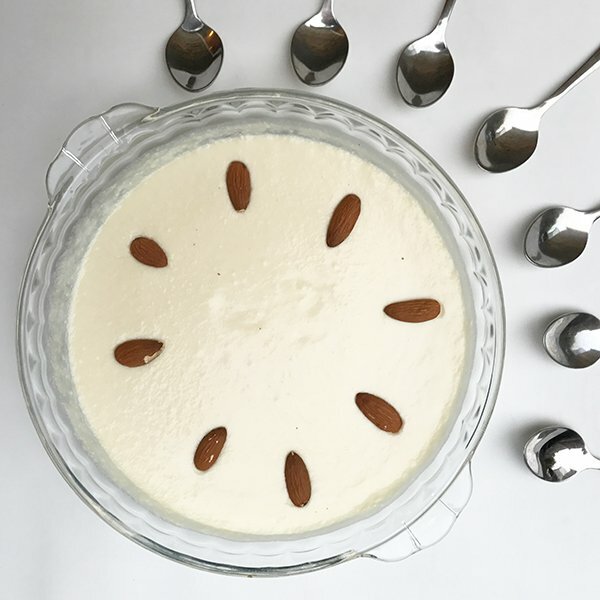 My Mum's recipe is amazing, I confess she is actually the Mishti doi making Queen in our entire family, but that also means hours of stirring milk until it thickens so this yummy easy cheats recipe is just totally up my street as it only takes 15 mins to prep thanks so my Aunt in Law who made this for Eid for us. Here's what to do, why not knock this super special treat for the weekend or even Eid ?